There are 7 important reasons why you should only trust the professional team at finesto to clean your carpets, rugs and upholstery! 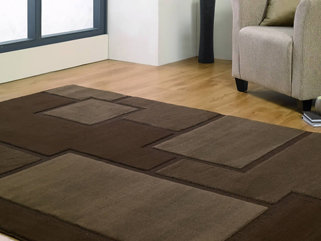 Our friendly team of technicians are fully trained in synthetic and wool carpets. We use the most advanced truck mounted steam cleaning equipment that has 100 times the cleaning power of a portable extraction unit. Our unique rotary cleaning process delivers cleaner carpets, guaranteed. Our cleaning process sanitises the carpet, killing bacteria, removing allergens and dust particles that are harmful to asthma sufferers and other family members. Our unique drying process utilises four important steps which ensures that your carpets will dry quickly every time. We offer both cleaning systems and can offer impartial advice on which method will best suit your situation. We pay attention to detail to make sure your job is completed to our exacting standards, first time, every time. Keeping carpets, rugs and furniture fabric clean is an ongoing battle, particularly around heavy traffic areas. Doorway areas, hallways and office spaces accumulate dirt and stains every day, reducing their visual appeal as well as causing damage to the fibre. Professional cleaning and protection treatments will extend the life of your carpet and save you money on replacement costs over time. finesto's Blue Ribbon Carpet Care is a multi-stage cleaning treatment that results in a deeper, more thorough clean of your carpets. Not only will your carpet look great, it will feel great too! Your carpets will stay cleaner and softer for longer ! finesto Pty Ltd is the only company in Toowoomba trained and certified by Wools of New Zealand. 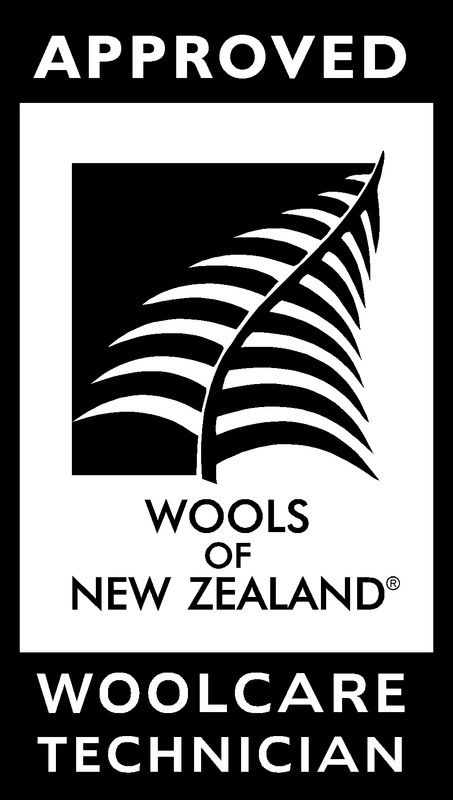 Wools of New Zealand is a premium brand identifying carpets and rugs manufactured by licensed partners who meet demanding quality standards and fibre content requirements. Professional carpet restoration is a science requiring skills and expertise that can only be obtained through formal training. Untrained operators may do your carpet more harm than good. Of all the carpet choices available, natural wool fibre is one of the best choices that you could make given its look, feel, resilience and resistance to soiling/staining. 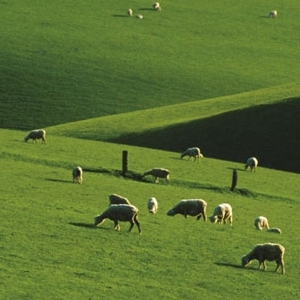 For more information about the benefits of wool carpet click here. Stains can be prevented easily by ACTING QUICKLY when spills occur. Even when time is not on your side, follow this simple removal process, use the correct cleaning agent, and you'll be delighted with the difference you can make. Not all carpet cleaning products may not be suitable for the stain which you are attempting to remove. Colour loss or permanent discolouration may result from using the wrong type of product or process. If in doubt contact finesto to have your stain professionally removed. Once you have purchased your new rug you will want to keep it in the best possible condition. Following a few simple rules on care and maintenance will enable you to do this. Vacuuming will remove dust and loose particles from rugs. It is the latter that damage and create wear in your rugs. 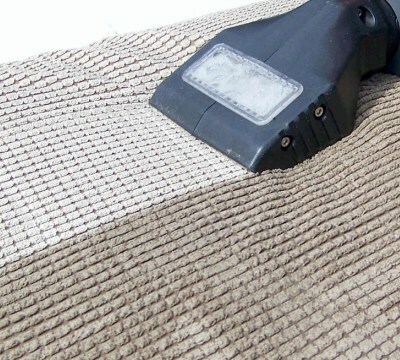 Any small grit will fall between the pile and unless removed will act in an abrasive way, eventually wearing through the base of the fibres and causing them to fall out. Rugs should be protected from direct sunlight as even the most modern synthetic dyes can fade if subjected to the direct rays of the sun for any prolonged period. All rugs in your home should be reversed every few months. This helps to distribute the wear and will help the rugs to maintain their appearance for a longer period. If your rug becomes dull or is exceptionally dirty we recommend you call us to get it professionally cleaned. Just like carpet cleaning, it is important to have your upholstery cleaned on a regular basis to prolong the items life and keep it looking clean and fresh. Our upholstery cleaning technicians will choose the best method of cleaning to provide you with the best results possible for your upholstery. 1 in 4 Australian children and 1 in 10 Australian adults suffer from asthma. Der P1 is the allergen found in dustmite faesces which is a major cause of asthma attacks. finesto utilises a fabric cleaning process which reduces the popluation and food sources of dustmites in your bedding and other fabric furnishings. Over time body oils, perspiration, skin acids and other soils can work their way into the leather of your lounge. Many cleaning products on the market are not suitable for leather and can break down leather finishes leaving it dry and cracking. 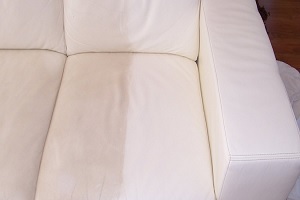 With regular cleaning and protecting you can prevent undue wear on your leather furniture and keep it looking great. finesto will restore your valuable investment, leaving it soft and supple through a conditioning process which forms the final step in protecting the longevity of your leather.